Rookie England pacer Sam Curran says it was unreal to perform the way he did only in his second Test though bowling to Indian captain Virat Kohli made him think more about his bowling. 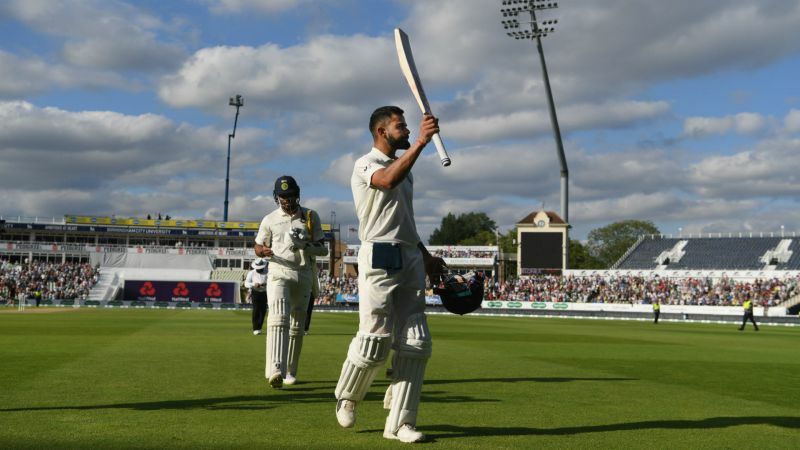 Kohli struck a majestic 22nd Test hundred, as India didn't let advantage slip on day two at Edgbatson. England lead by overall 22 runs in the series opener, with nine wickets to play with. Curran said that Kohli's 57-run partnership with Ishant Sharma frustrated the hosts but they will try to fight back on day three. "We had them at 100 for five, and felt in the game but then Virat played really well with their tail and frustrated us a little bit. Numbers 9, 10 or 11 aren't walkovers anymore, and they can all hold a bat now. It was a frustrating partnership, but we've just got to be positive going into tomorrow," said Curran after close of play on day two. "Credit to a great innings there. I'm only in my second game, but I think it was a little eye-opener for watching the way he bats and how precise you've got to be with your lengths to him, he said. After a fine start, Curran had struck thrice in eight balls to reduce India to 59-3. Then Ben Stokes also took two wickets before Curran returned to dismiss Hardik Pandya and finish with 4-74. 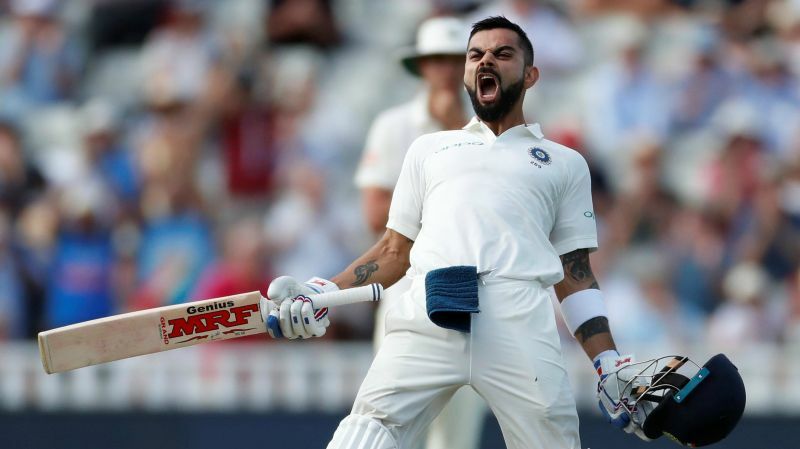 It was Kohli's brilliance, despite three dropped catches, that rescued India from a precarious situation of 148-6 and 169-7 later. "Personally, it was obviously a pretty special day for me with the ball. Coming on and taking a few early wickets, I can't really remember it it was so unreal. You can't really predict (if it will swing) until you start bowling a few. But the breeze was pretty good out there, the clouds came in and it started swinging especially when the lacquer came off the ball," Curran said. "Virat did nick a lot of balls outside off-stump that didn't carry as well. We stuck to our plans very well against him, and on another day they would carry. No one means to drop catches, and on another day they would be taken. But you can't dwell on those things too much especially in a game like this, because there's going to be another chance coming at you straightaway," he added. Thanks to his knock, India finished with only a 13-run deficit in the first innings. England were handed another blow later as R Ashwin bowled Alastair Cook and reduced them to 9-1 at close of play. Curran said that the pitch had something in it for both batsmen and bowlers, yet it was difficult to predict a sufficient target for the fourth innings. "The pitch has been pretty good runs, wickets, catches, everything. The bowlers feel in the game, the batters feel in the game. It is maybe starting to turn a little bit more as you saw Ashwin's ball to Cook there at the end did spin. "We've just got to bat big tomorrow, and put India under pressure going into the fourth innings. It wasn't ideal losing Cook at the end there, but it was a big positive that we managed to bowl them out under our total. Everyone (here) got what they paid for it's going to be a great Test match, Curran added.